To help customers protect their homes, Northbridge Insurance has launched a program offering their customers annual home insurance savings of up to $150 when they purchase and install an Alert Labs Home Solution package, consisting of a Flowie water sensor and a Floodie companion sensor. Alert Labs sensors are also available at a special rate for Northbridge customers, and can be installed by homeowners in less than two minutes on municipal water meters–no tools or technical expertise required. Click here to learn more about this special offer, or give us a call at 905-666-7600 with any questions. News from our Partner, Aviva Insurance Company! We’re pleased to announce that our automatic emergency braking (AEB) discount is now available for new business and renewals in Alberta and Quebec, in Nova Scotia effective December 1, 2016 and in Ontario effective December 15, 2016. It will be available in other provinces in the coming months (subject to regulatory approval). It’s another industry first for us and a great way to recognize customers and consumers who drive vehicles with enhanced safety features. To help create awareness around this initiative, we’re issuing a press release and hosting a media event together with Toyota Canada, where we’ll be live tweeting. It’s simple and easy for your customers with this type of vehicle to get the discount – it’s automatically applied on renewal. For new business, it will automatically apply when you enter the vehicle make and model and vehicle identification number. Hey we are not complaining about the heat! We spend almost 9 months of the year in a cool climate, so when the summer solstice finally arrives, we are grateful for the long lazy hot days of summer. However, summer heat can be more than uncomfortable, and staying well-hydrated is one of the most important things you can do to beat the heat. 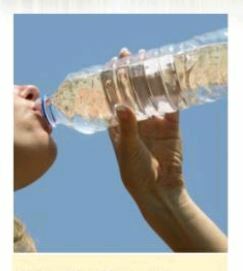 Heat exhaustion occurs when a person cannot sweat enough to cool the body, and the worse can happen….Heat Stroke. We have some tips for you right here for staying cool when the summer heats up. We not only care about protecting your assets, your home, car or business, but we also care about you. Take care of yourself this summer and have a good one! Ontario Auto Know Your Options! If you own an auto in Ontario, you’re required to have an automobile insurance policy in case an accident occurs. This one-minute video shares important facts about increasing coverage and perhaps the standard coverage may not be right for you. It’s important to know your options, and we can help you with that. Contact one of the brokers at Beyond Insurance, we can help you make the decisions you need to protect yourself and your family, if the unforeseen should happen! In an ongoing effort to reform auto insurance coverage for consumers, the Ontario Government is implementing important changes in 2016 that you should be aware of before you renew your auto insurance policy. These changes are effective June 1st, will apply only to auto insurance policies issued or renewed on or after the effective date. Existing policies will remain subject to the current limits until they are terminated or renewed. Changing the standard deductible for Comprehensive coverage from $300. to $500. For general information about changes to auto insurance in Ontario, you can contact the Financial Services Commission of Ontario or call us and speak with a licensed insurance broker at Beyond Insurance. Are you driver in a network, like Uber? Coverage is now available drivers who spend up to 20 hours a week participating in ride-sharing or uber like activity. 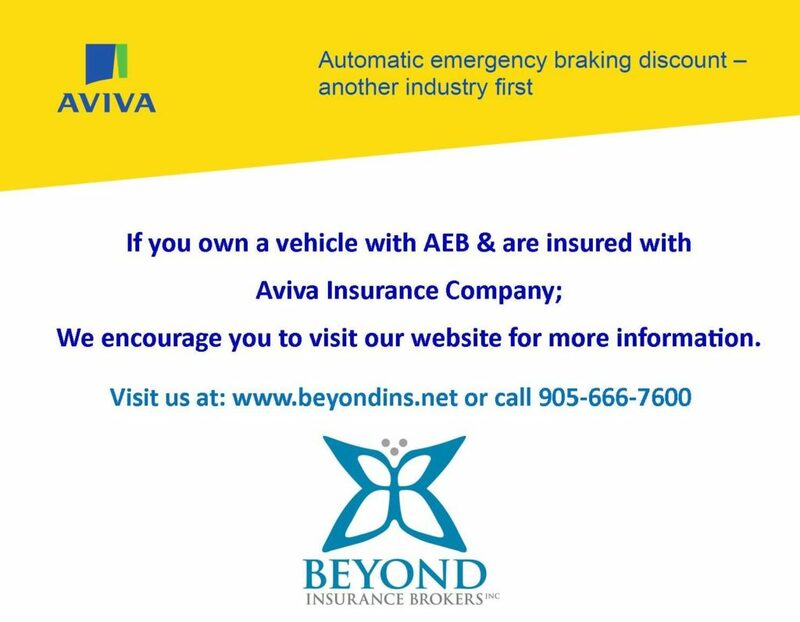 Together with our insurance partner at Aviva Canada, we are the first to market with this type of coverage to drivers in Ontario. The solution available provides drivers and passengers with peace of mind knowing that they have insurance coverage while ride-sharing from the moment you as the driver and passenger are matched through an online platform, to the moment your passenger arrives at their destination. Consider it end to end insurance. From pick-up to drop off, every trip insured. It is a simple addition to your Aviva personal lines automobile policy in the form of a Transportation Network * Endorsement (ie Uber) This endorsement transfers the risk from the part-time driver to the insurer, allowing drivers to carry paying passengers when under contract for a transportation network company. As long as there is no other commercial use of your vehicle or registered or plated for use as a taxi, limousine or any other public transportation, you may qualify for the coverage, Uber driver! Transportation Network means a digital network or other electronic means that allows persons to arrange to provide transportation services for compensation. Texting and Driving does not allow you to #Likelife! Our friends at the Insurance Bureau of Canada have released a very important campaign called #Likelife. We like life don’t you? Please watch and share this important message with your friends and family…. but not while your driving! Be Vigilant…Be Wary of Thieves! Play it safe when warming up your car during the winter months. Your car could be a target for thieves! As winter claws across Canada and temperatures plummet, vehicles need extra time to warm up on frosty mornings. Many Canadians admit to leaving their cars unattended in the morning with the engine running to warm it up, and this exposes you to theft. Yes, car thefts can be random, but many are planned. Criminals tend to target specific makes and models, and often organize themselves into inconspicuous groups. They stalk vehicles parked overnight, waiting for their owners to start them and leave them unattended. A few minutes—even just seconds—is enough time for a thief to steal your vehicle. 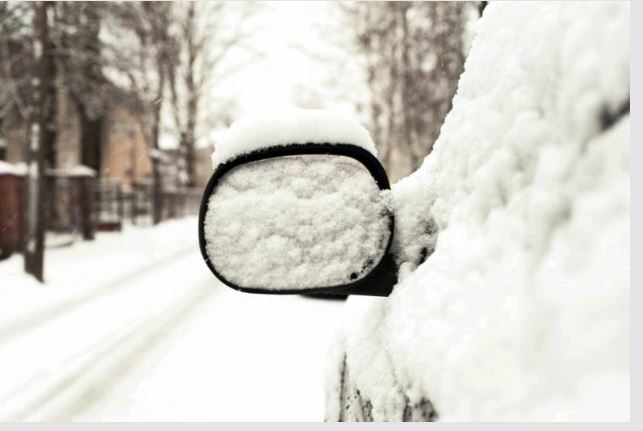 By staying vigilant and following these simple precautions, you can make sure your car and possessions stay safe during the winter. 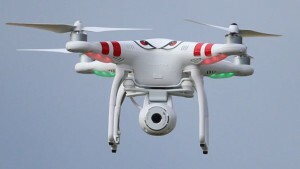 Do you operate a drone for your business? Then you need Drone Insurance! You would be surprised at how many businesses use a Drone for their business operations, but they don’t have the proper insurance! It is becoming more and more common that business are using UAV, aka Drones, for their various commercial operations. But did you know that under Transport Canada’s rules, all commercial drone operators are required to carry at least $100,000 of third-party liability insurance. When evaluating your insurance needs, businesses should be aware that most commercial general liability policies exclude the operation of aircraft, and that is because flying a Drone is an aviation activity when used for commercial use. Furthermore, businesses should also consider their potential physical losses carefully. With drones, it’s often the loss of the payload—not the aircraft itself—that can be the most costly, meaning that cameras and other payloads are usually slung below the aircraft, and in the event of a hard or emergency landing damage to the payload is almost certain. Travel Medical insurance is often overlooked by travellers when booking their trips, thinking they are already covered by their provincial medical insurance. However, for most provincial plans, injuries or illnesses suffered while outside the province are not fully covered. It’s important to check your plan details before you travel. For situations in which you are not covered, travel medical insurance can help fill the gap. In addition to travel medical coverage, the insurance can cover you for loss of baggage, pre-trip cancellation, trip interruption, dental work, acts of terrorism or cancellation for any reason. Travel Medical Insurance is often sold in a package deal giving you the biggest bang for your buck, and the peace of mind that if the worst should happen, you will be covered. Through our partners at GMS Travel, Travel Medical Insurance including Trip Cancellation coverage is available to protect your financial ability to travel. You won’t get stuck paying the high cost of travel gone wrong! 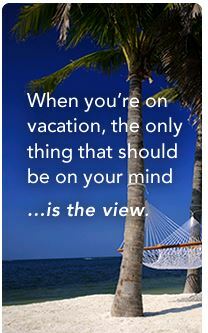 Contact one of the team members at Beyond Insurance Brokers Inc before your next trip to ask how travel insurance can keep you and your loved ones safe or enter here for a quick quote I Need Travel Insurance! Oh, and one more thing before you go…..take this check list with you Beyond the Basics Security Tips for Traveling Abroad Have a safe trip!